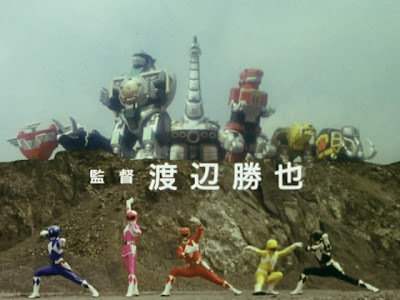 MegaAnon in association with Grown Ups in Spandex has just released the batch torrent for Kyoryuu Sentai Zyuranger, the 16th entry of the Super Sentai franchise. 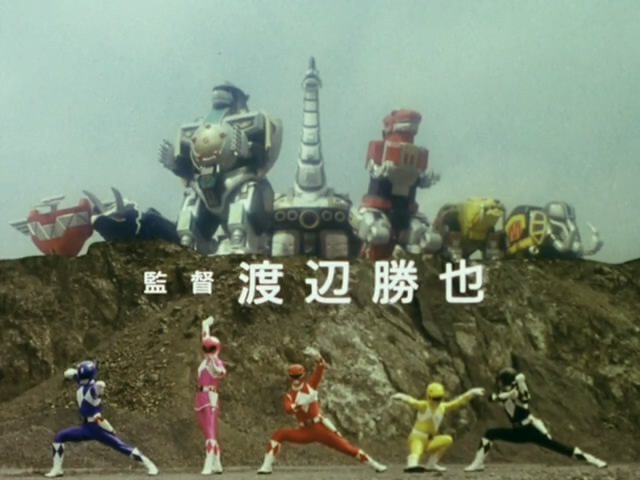 The batch torrent contains all 50 episodes of the series, a preview of the series, an interview featuring Machiko Soga (Witch Bandora) and Reiko Chiba (Ptera Ranger Mei), and the Zyuranger Dino Video. The said video was not released on DVD, so the group decided to use the existing VHS raw.